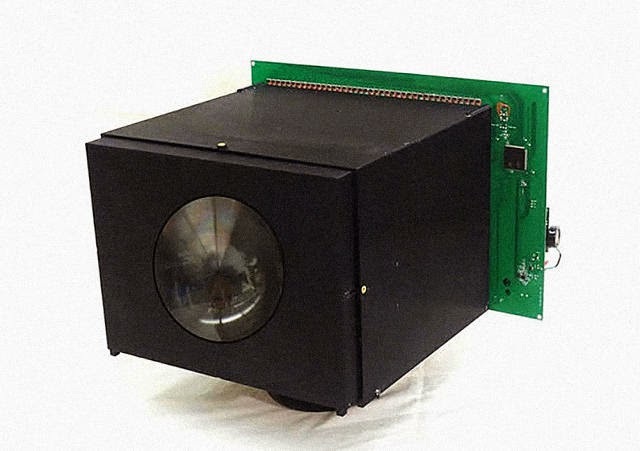 Researchers at Columbia University have developed a camera which can continuously record one image per second forever.Its design is based on the pixels photodiode that can be used to measure the incident light level and convert the incident light into electrical energy. Its sensor is designed in a very smart way so that it uses the first captured pixels to record and read out the image and then used to harvest energy and charge the sensor's power supply. With this technology in hand, we can expect more surveillance cameras around to safe guard our premises with free of cost. These can also be used in areas where there is no power source to monitor the surroundings. Let me know your thoughts and how you will be using this camera if its available in the market. Will you buy one ?